BUSHSPORTS delivers exciting tree top ropes course experiences and adventure packages for businesses, corporate and leadership groups. Achieve personal goals, pump up the adrenaline! Serious and fun outcomes! Over 10 Ropes Courses environments to select from with 5 different settings in Sydney. Bushsports provides facilitated Tree Top High Ropes Courses featuring outdoor adventure corporate training activities and hands on experiential learning challenges for corporate groups and team building. 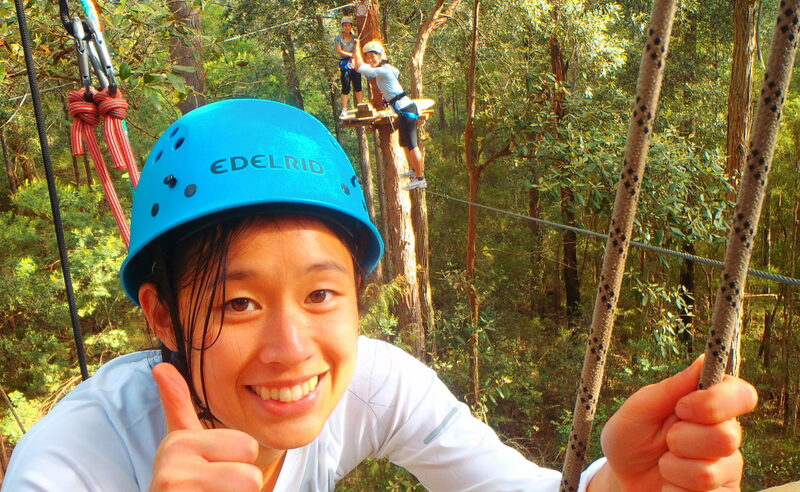 With over 15 awesome high Ropes Course facilities surrounding Sydney. Scale a platform to take a leap of faith, release the rip cord on a Giant Swing adrenaline charge, or plunge off a tower on a thrilling Flying Fox zip line whilst being supported by your team mates or work colleagues. 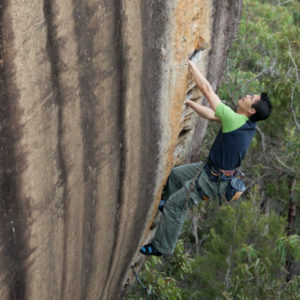 Get out of the Office and into the outdoors on a real adventure in Sydney, The Blue Mountains, Southern Highlands, Central Coast or Hunter Valley. Ropes Course can represent the ultimate thrill obstacle course challenge in the tree tops. Link in up to 20 sequential elements staying on the ropes course completing the adventure elements before setting out to accomplish the next course. Levels guided within a Challenge-by-Choice framework. 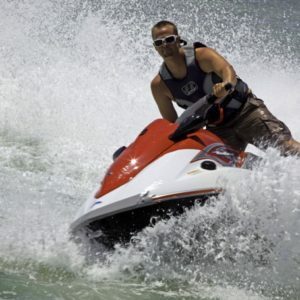 Bushsports facilitates exceptional team building scenarios and life changing personal challenges. Interactively extending people’s comfort zones and building teamwork effectively in a hands-on learning experience! Bushsports Ropes program utilises 100% hands on ropes course activities with everyone in the trees and on the ropes at the same time. Experience counts – conducting over 4,000 team building and team development programs Australia wide for Corporate Groups. Contact our friendly employees and staff to discuss your next outdoor adventure experience. Bushsports capable, enthusiastic, trained, quality staff ensure your Ropes Course program is delivered timely, professionally & safely. Available every day of the year from 8am – 8pm. New night time ropes courses are a real thrilling experience for the more adventurous! Mobile adventure and high ropes challenge courses to any location in Sydney, Melbourne, Canberra and Gold Coast and throughout Queensland. Focus on confidence and trust building, co mplemented by a series of low ropes challenge course element. Developing trust, cooperation, effective communication, Safety techniques, problem solving concepts and team working skills. Ropes Course Team Activities include Nitro Crossing, Prouty’s Landing, Horizontal Log, Portal Hole, Burma Bridge, Swinging Tyres, Tension traverse, Postman’s Walk & Jacobs Ladder. Scale into tree tops while being harnessed to complete a series of diverse, safe and challenging sequential ropes course elements, finishing with a thrilling flying fox descent. Ropes Course Elements include: Trapeze (leap of faith), Jacobs Ladder, Burma Bridge, Postman’s walk, Tension Traverse, Climbing wall, Multi-vines & Team Crossing Scenarios finishing on a Thrilling Flying Fox 100m. Challenge scenarios are specifically designed according to your team building requirements. Provide the connection of security of harnesses and ropes, linking your team. Positive results for personal achievement and development as a team. MUSASHI contracted Bushsports to rig and run Fitness Expo ladder climb strength and conditioning activity tests, competitions and challenges for audience participation. Taking 100’s of visitors, fitness experts and challengers to new heights in Sydney and Melbourne at the Sports Expo. Our winning challenger was ‘Quick Nick’ from Nebraska in a lightning fast climb up the ladder in 13.8 seconds. Madonna invited ‘Sketchy’ Andy Lewis to entertain and perform sensational slack line tricks during the Super Bowl in America. Bushsports incorporates Slacklining for developing team building cohesiveness, trust, support, achieving goals and inspiring people. Fully mobile to all locations and conferences. 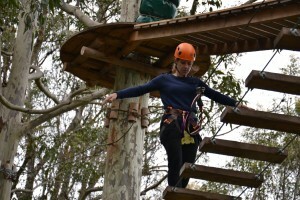 Where else could you expect to have your team so well looked after but on Treetop Ropes Courses in Sydney. 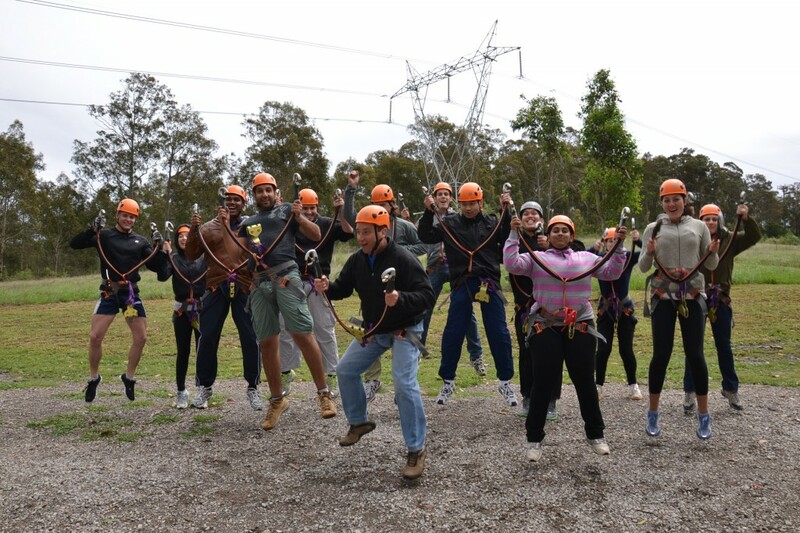 Bushsports facilitates Blue Mountains Ropes Course adventure training activities right up to full day packages around the Hunter Valley Ropes Course venues. 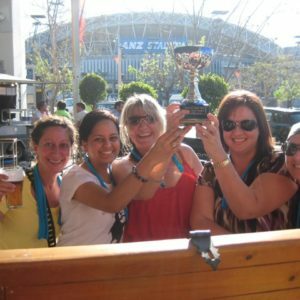 Designed to meet all your team building outcomes in any location. 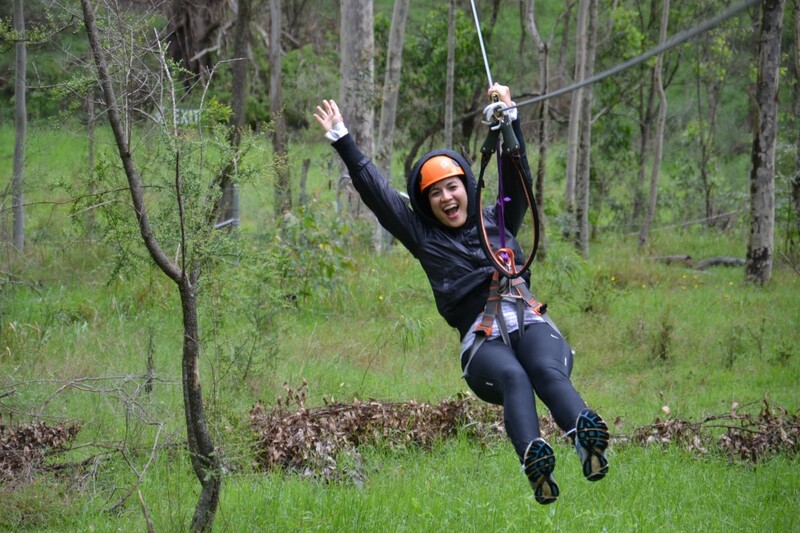 Don’t miss out and Enquire Now for Wild Ropes Courses at Taronga Zoo and Beyond! Please complete an online enquiry form to receive a free quote.